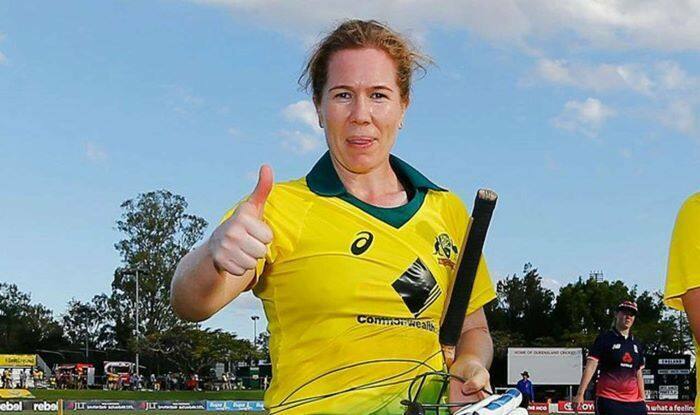 Three-time T20I World Cup winner Alex Blackwell says the momentum generated by her team Australia in the recent Caribbean tournament is the perfect example to continue pushing the boundaries for women’s sport ahead of the 2020 event. ICC Women’s T20 World Cup 2020 final will be held on the International Women’s Day at the Melbourne Cricket Ground (MCG), which holds the record for highest official attendance recorded at the 2015 World Cup final. “I can just picture it. It is the 8th of March 2020 at the MCG, packed house, it is the T20 World Cup final, and we are cheering on Australia to win another trophy,” ICC quoted Blackwell, as saying on Monday. Since the day will celebrate women, it raises the potential to break the 21-year-old record held by the Rose Bowl in California, which holds the largest ever crowd (90, 185 people) record for a women’s sporting match- FIFA Women’s World Cup final. “And for it to be a World Record attendance for a women’s sporting event across any code across the whole globe. That is something I think all Australians will want to be a part of it. What a great opportunity for the whole country to show their support not just for women’s cricket, but for women’s sport,” she added. Following the women’s tournament in February-March 2020, the MCG will also host Men’s T20 World Cup final on November 15, 2020.